Lutherie – the art of building musical stringed instruments. The term is used in different parts of the world to mean somewhat different things: Lute Maker, Violin Maker, Guitar Maker, etc. But here we simply mean ‘maker and repairer of stringed instruments’. 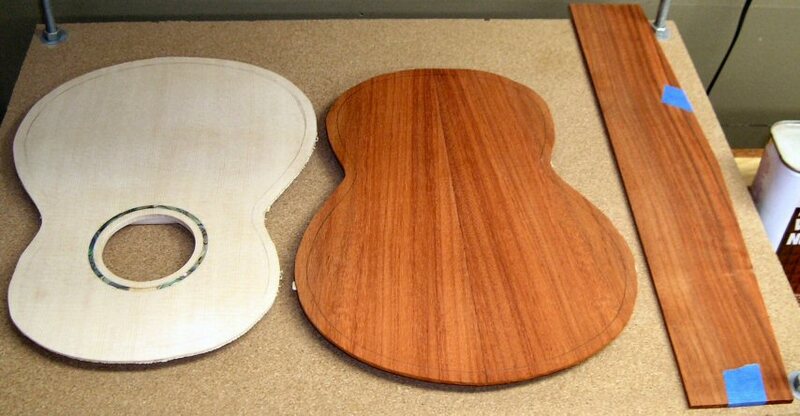 All luthiers identify their instruments with a label that can typically be see through the sound hole. 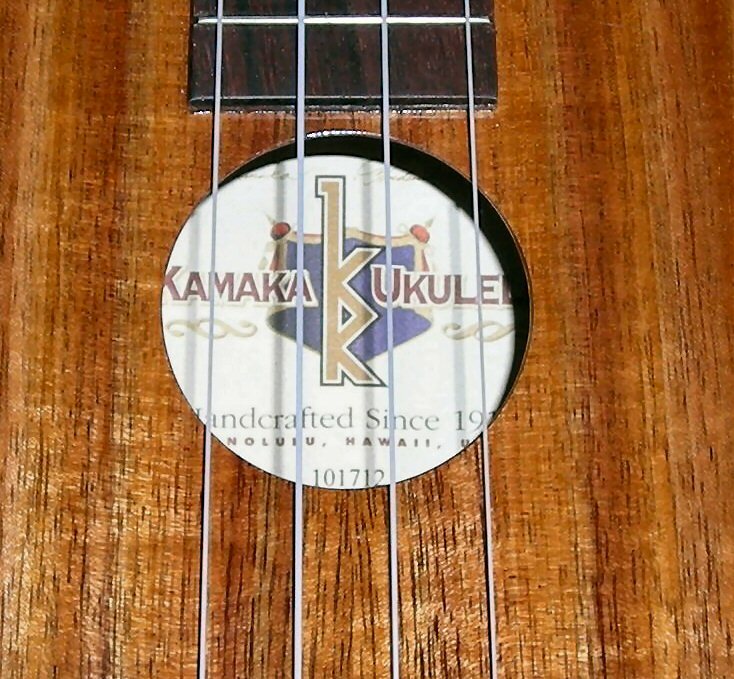 Here is my Kamaka Concert ‘ukulele’s soundhole. And now a site overhaul . . .
A journey into the wonderful world of lutherie and all arts and crafts involved. One man's journey into the freeing of his creative mind... while wearing a kilt.